Why become a Dinghy affiliate? 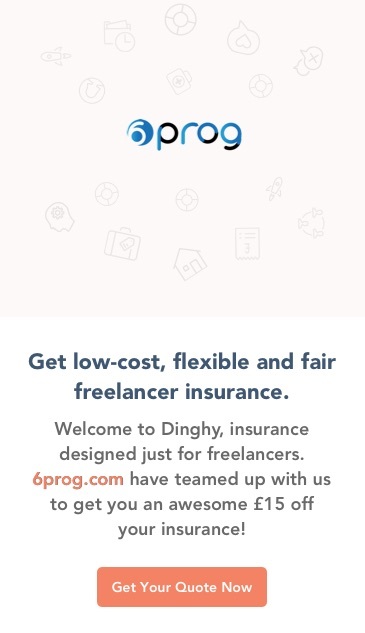 In addition to being a key player in our mission to fundamentally change insurance to be fair and flexible; as a Dinghy affiliate, you earn direct income for every customer who you bring on board who then stays with us as an ongoing customer. This income can mount up quickly and become a decent supplement to your existing income streams. We also believe in trust and transparency, and that’s why we have built a custom dashboard for our affiliates to track and see the progress of the income they’re owed. 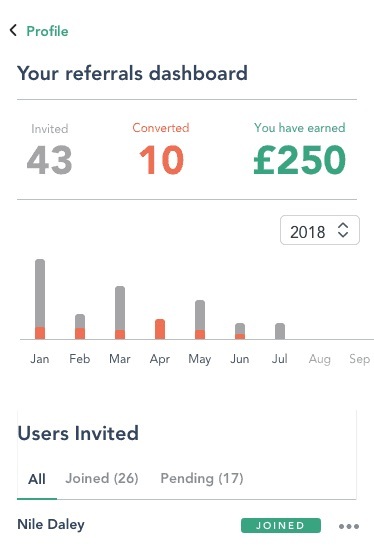 You’ll be able to log-in at any time and see how many of your referrals have signed up, which customers have stuck around, and most importantly for you; what you are owed and when you can expect to be paid. This means you will never be left in the dark about what’s going on with your signups and earnings, and makes it a lot easier for you to forecast your own finances. You’ll also be able to contact our support team from your dashboard if you have any queries. You will get your own page which you can freely share at will, making it effortless to on-board new customers and they will have the reassurance that you are a valid partner with us. Any customer who buys through your page will count towards your earnings. Register your interest now to start earning some decent income, and all the while changing insurance for the better! Wearing sunglasses when not required and an unhealthy obsession with headwear are not Ben’s only skills. He has run 3 businesses, spent 7 years at Acturis, the fast growth fintech firm and 2 years at Simply Business. Ben is responsible for the commercial side of Dinghy. 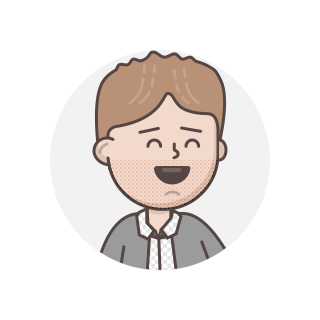 With a shirt and jacket accompanying his ever present smile, Rob combines web development and insurance expertise so our product is the best it can be. Rob started in insurance at 21 and has worked in the USA, Caribbean, Lloyds of London and Simply Business. 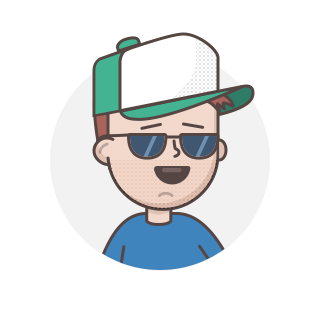 On start-up number three, Ed has been a technologist for over ten years, including four years at Simply Business. 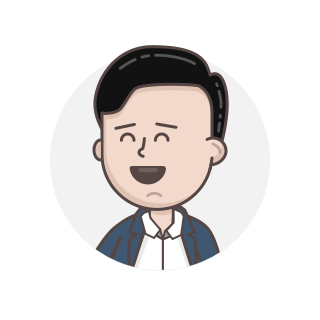 He has extensive experience in building technology platforms for insurance, telecoms and e-commerce and looks after all things tech at Dinghy.